I love when someone wants something different from what I usually photograph. 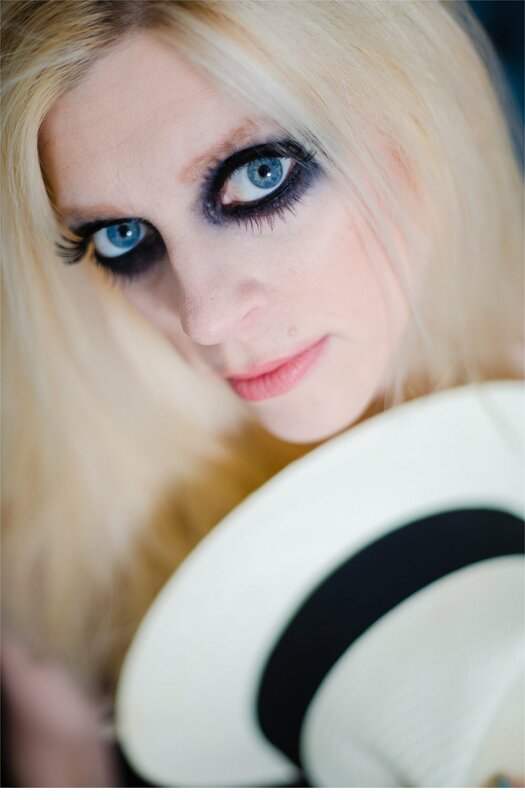 My sister, Jennifer decided she wanted a dramatic portrait shoot that was solely based on the makeup of Taylor Momsen. I was excited and ready for the challenge. Jennifer had her fabulous makeup done by the talented Gaby. It was perfect and exactly what she wanted. We had so much fun hanging out at her house and getting awesome photos of her in her favorite outfits. Jennifer has that gorgeous blonde hair and big blue eyes so I always have loved photographing her. After all she was one of the first people I ever photographed. I love these photos!